Scandinavia’s largest food stores for ecological and natural produce. 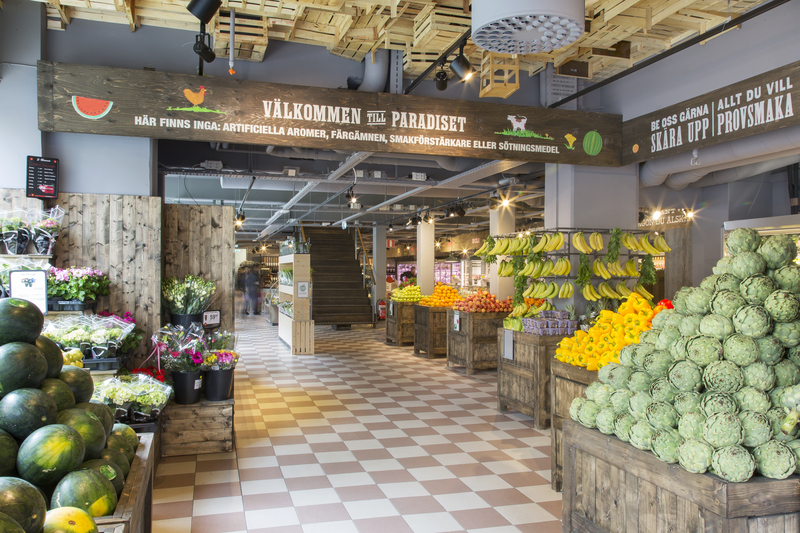 Paradiset is Scandinavia’s largest food stores for ecological and natural produce. With three locations across Stockholm they have everything you’ll need for healthy home cooking as well as foodcourts for you to purchase freshy cooked meals to eat in or take away.